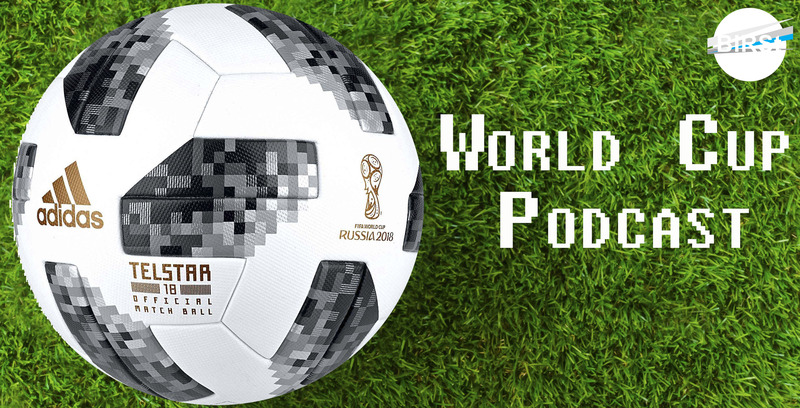 Russia 2018 World Cup Podcast – It’s Coming Home? Tim, James and Andrew break down England’s late win versus Tunisia, discuss some of the biggest surprises and disappointments from the first round of fixtures and of course debate the ever controversial VAR. Got an opinion on anything we talked about? Let us know! Contact us @birstradio or on our Facebook Page.